Posted February 19, 2015 by William Martin & filed under Headlines. The guest cast has been announced for the two-part opening story of Doctor Who‘s new season. Written by showrunner Steven Moffat and directed by Hettie Macdonald (‘Blink’), the story’s episodes are titled ‘The Magician’s Apprentice’ and ‘The Witch’s Familiar’. Kelly Hunter, Clare Higgins (Hellraiser) and Jaye Griffiths (Casualty) will all appear in the story. Hunter previously played the Shadow Architect in 2008’s ‘The Stolen Earth’, while Higgins played Ohila, a member of the Sisterhood of Karn, in ‘The Night of the Doctor’. Other confirmed guest stars include Daniel Hoffmann-Gill, Jami Reid-Quarrell, Aaron Neil, India Ria Amarteifio, Joey Price, Dasharn Anderson, Harki Bhambra and Demi Papaminas. The BBC also announced today that Michelle Gomez will be back as Missy in the story, with Jemma Redgrave returning as UNIT’s Kate Stewart too. I can’t wait! Been posting Doctor Who meme’s on my wall ever since the wrap up of LAST season! Bring it on! look, it’s nice to have old characters back, I’d really like to see the shadow proclamation again, but too many cooks spoil the broth, I mean we’ve had several series endings where every villain came back and not one of them was that good. Missy is back already? Seems a bit soon, no? Back when the Master first showed up, he was the villain for several stories in a row — since Capaldi is drawing so heavily on the Pertwee era (and Michelle Gomez is definitely channeling Delgado’s original Master), I think this is probably going to be a followup to Dark Water/Death in Heaven. I’ve never head of any of them (apart from Mlles Gomez and Redgrave)! Last season was sensational and the best in New Who since the wonderful series 5 which blasted away the excess and self-indulgence of the RTD-Tennant era. Peter Capaldi, if anything, has already surpassed Matt as the Doctor in just his first series and must seriously be threatening Tom Baker for the greatest doctor of them all! One of many highlights of series 11 was the sizzling chemistry between Doctor 12 and Missy, in many ways even more potent than between Doctor 11 and River Song. Peter’s standoffish and haughty Doctor is a perfect foil for the demented and manipulative Missy who still knows how to use the Doctor’s softer side to harm him. 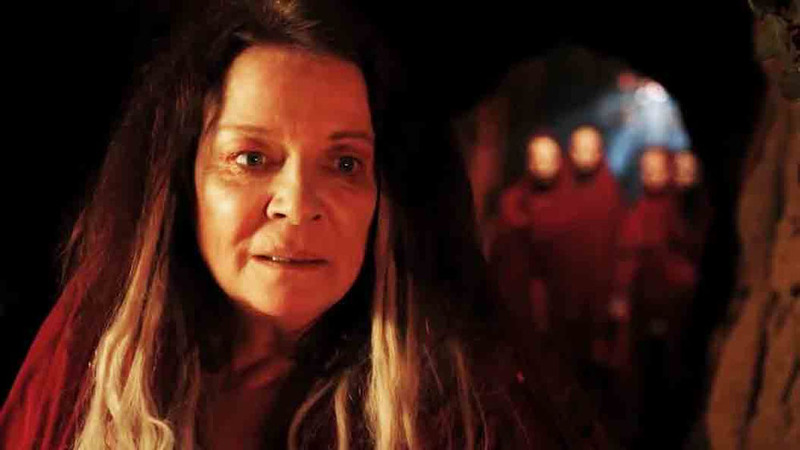 Michelle Gomez was the right shade of camp and much more devilishly evil than poor old John Simm could muster. 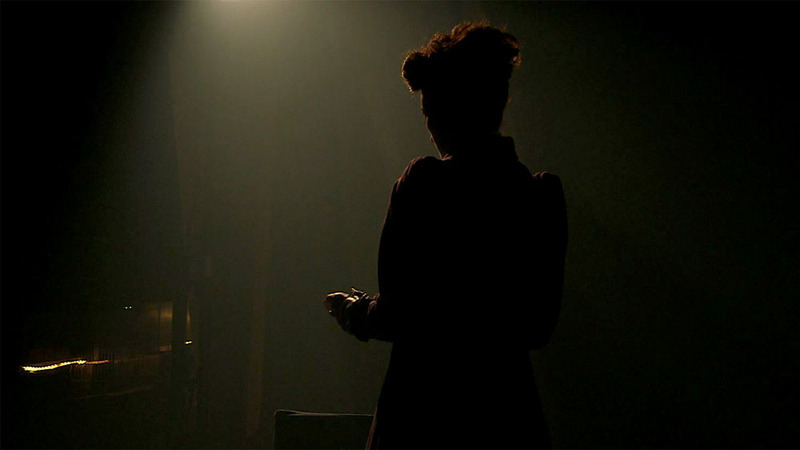 The Shadow Proclamation, Missy and a two parter penned by Moffat might be the most exciting news this year. It’s such a long wait until August/September, so I am hoping Moffat and Capaldi might have a treat up their sleeve for Easter or perhaps the next charity event. High hopes for Series 12 after the excellence of series 11 and Moffat back to his very best writing. Joy! Not hard to surpass Matt Smith, given that he was mediocre at best and Peter Capaldi is an acting juggernaut.